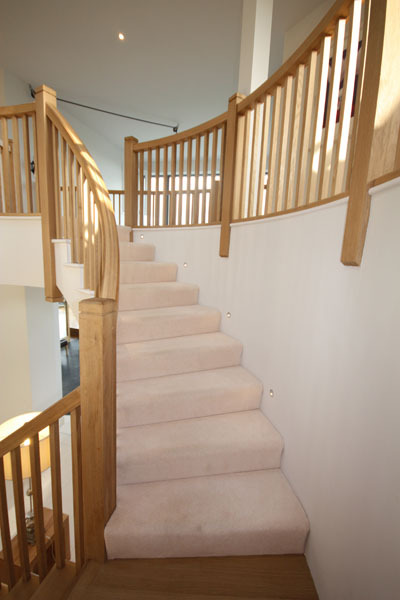 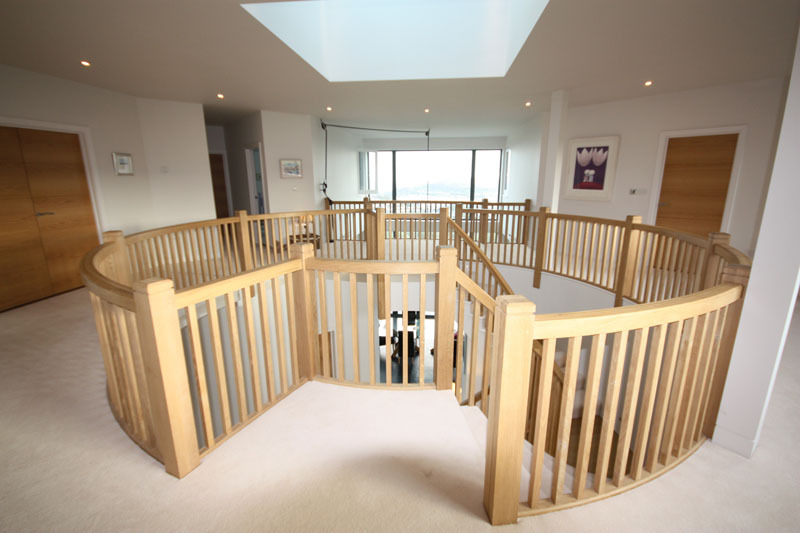 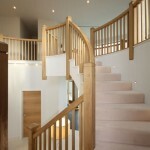 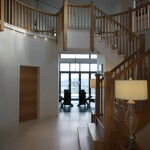 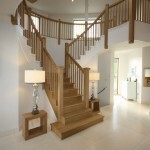 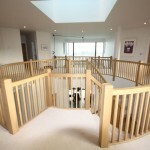 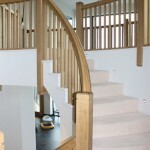 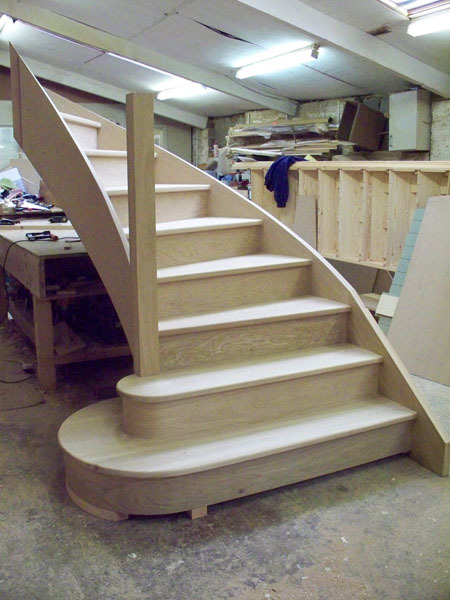 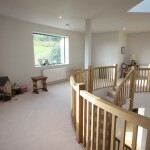 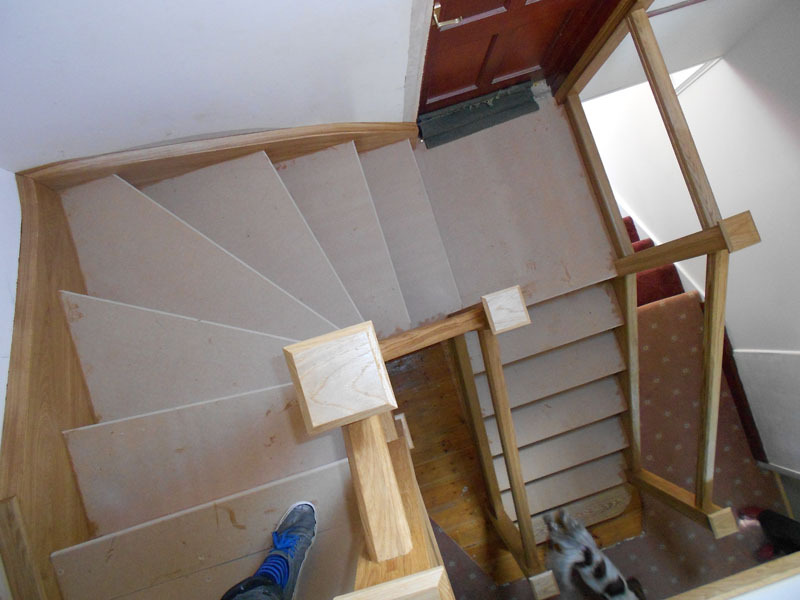 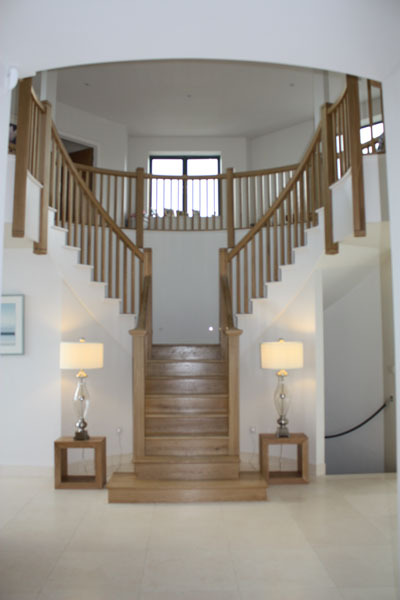 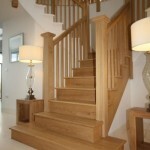 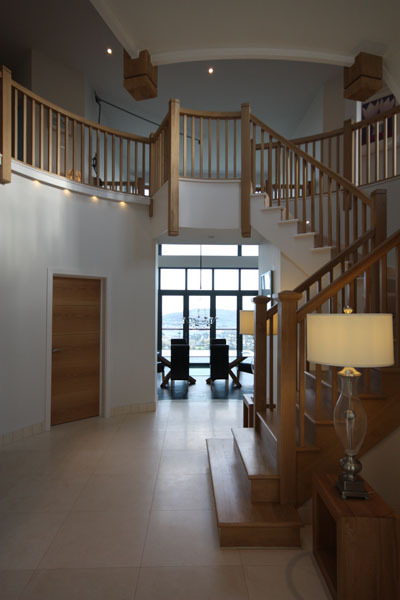 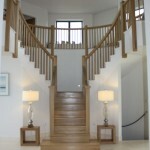 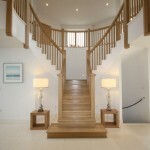 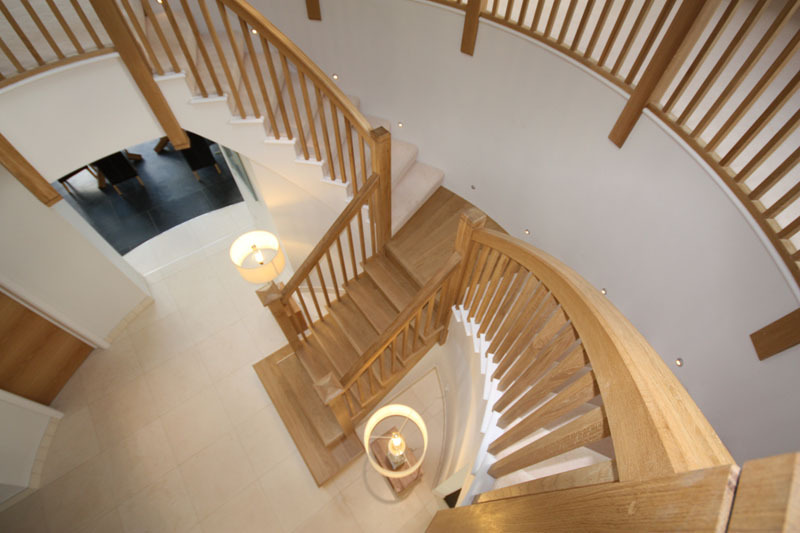 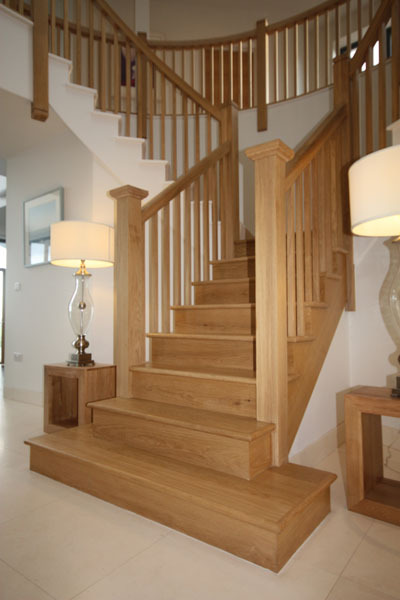 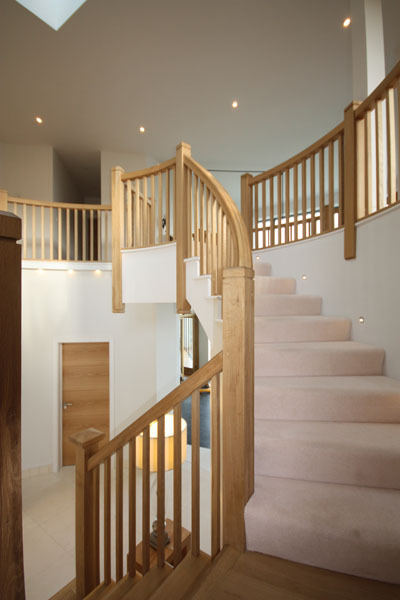 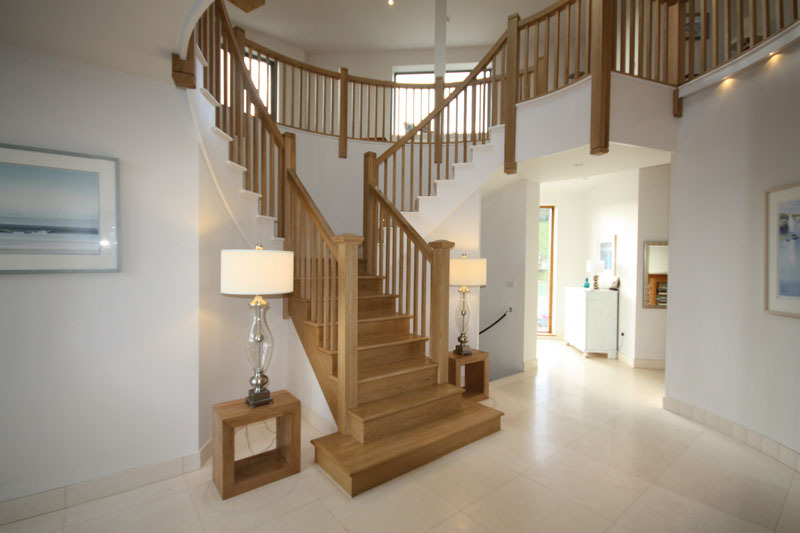 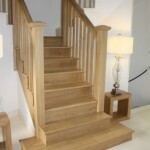 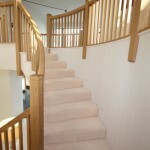 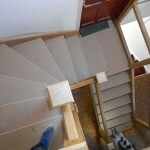 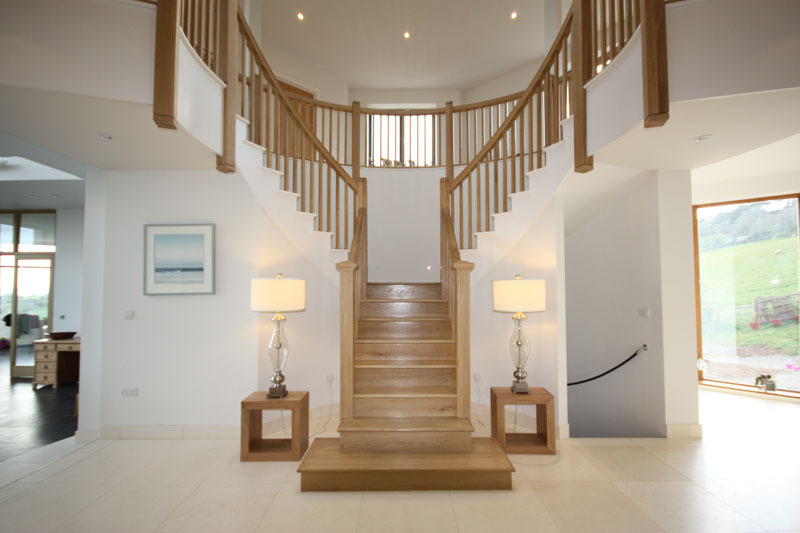 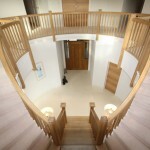 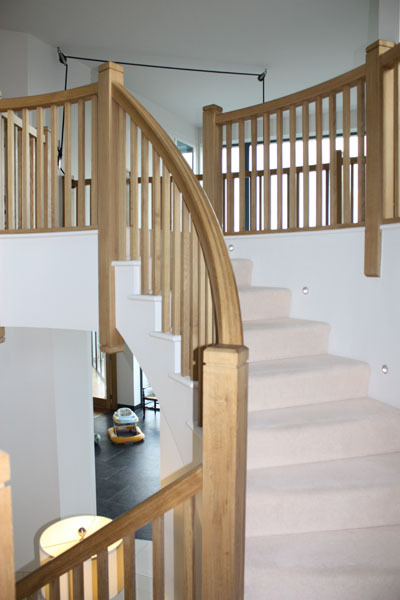 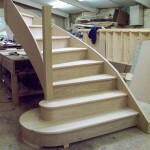 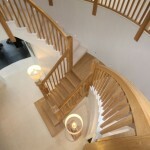 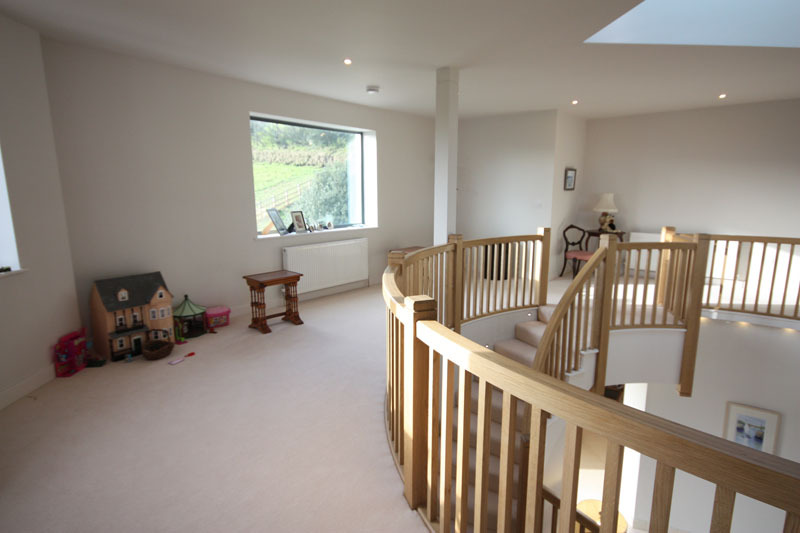 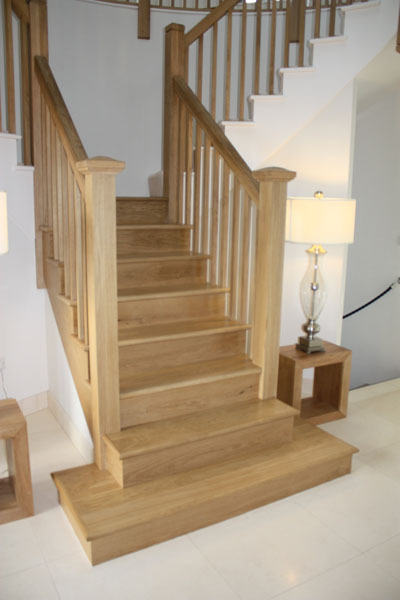 It’s not uncommon for a home to require a bespoke staircase, specifically hand made for purpose and to complement existing features or indeed to be a feature in itself. 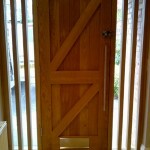 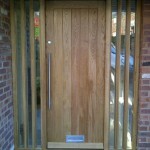 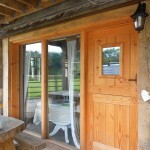 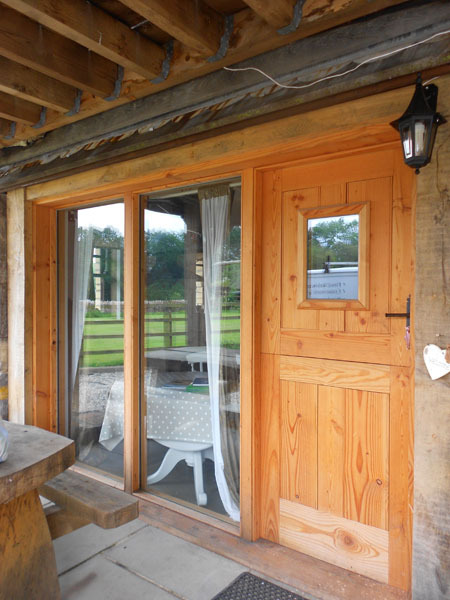 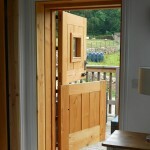 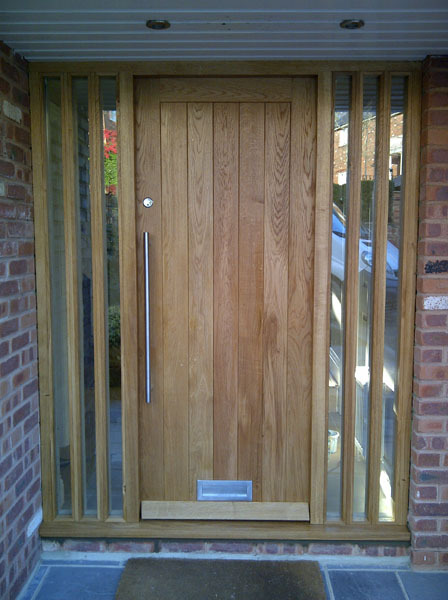 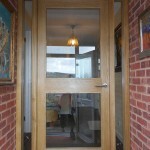 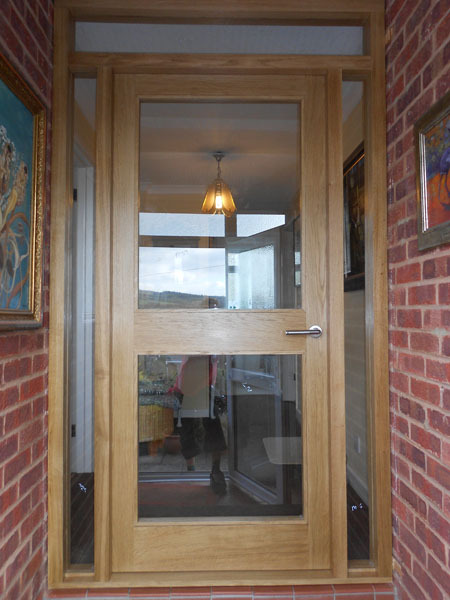 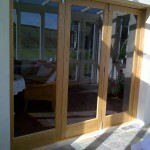 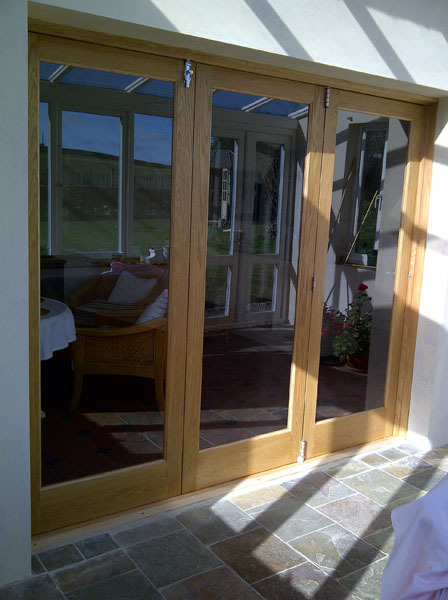 There is also nothing better than a solid bespoke handmade door. 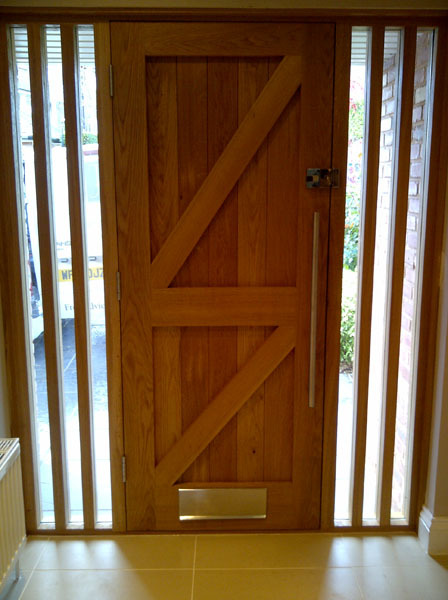 The look and feel of handmade doors are stunning compared to off the shelf doors that are commonly available. 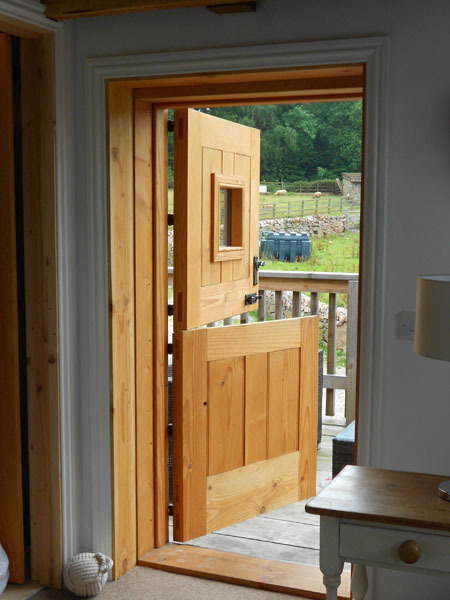 Whether internal doors or external doors having your doors make bespoke by hand means they are unique to you and allows you to add your own unique touches. 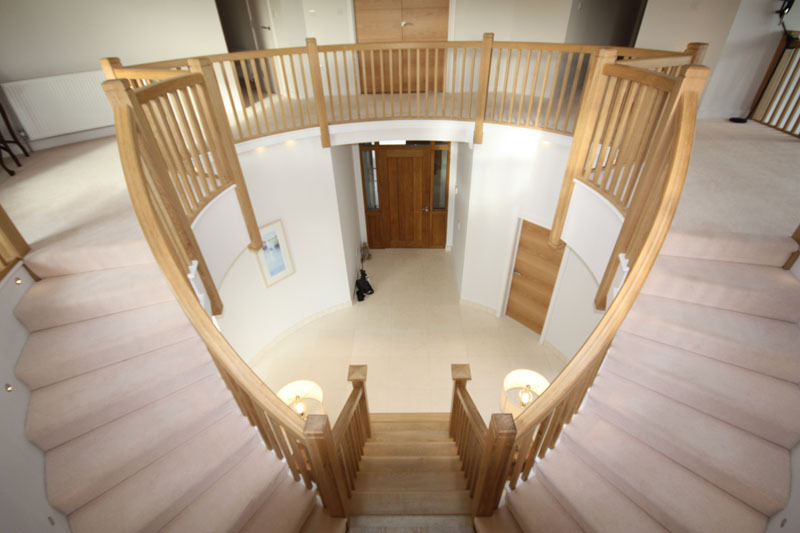 The many images below of my bespoke hand made Doors and Staircases are just a fraction of the work that I have undertaken throughout South Devon including Ashburton, Dartmoor, Bovey Tracey, Newton Abbot, Torquay, Paignton, Totnes, South Hams and surrounding areas.